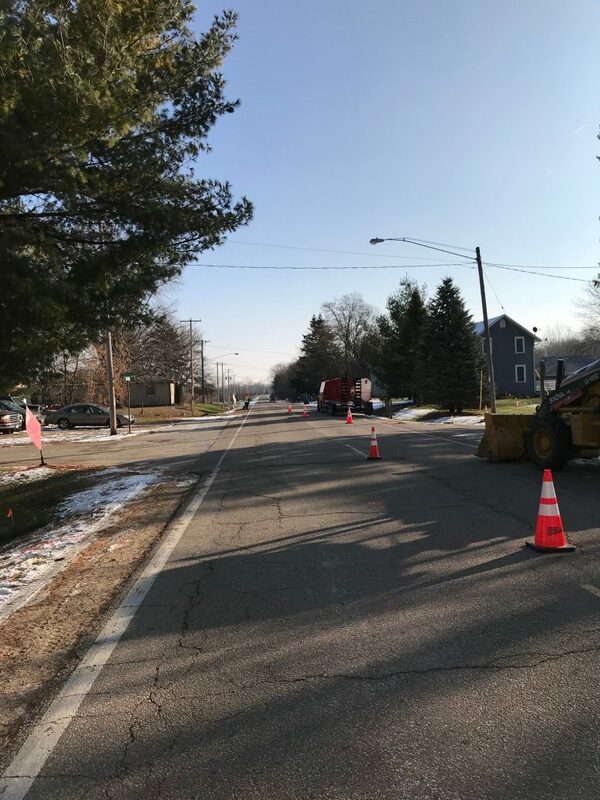 Utility Traffic & Restoration Inc. (UTR) is a union contractor specializing in traffic control and surface restoration services for utilities throughout the Midwest. 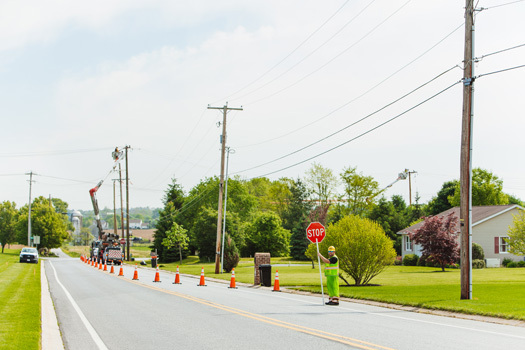 We work closely with utility companies and their contractors to provide safe, cost effective, on-time, and high-quality services.  With an emphasis on safety and training, we maintain a highly efficient, experienced and organized work force to exceed all customer expectations.  UTR services customers in Wisconsin, Iowa, Illinois, Minnesota and Michigan.